Choose a life-changing Mother’s Day gift today! What an amazing testimony from Emily one of our GCP Team members! 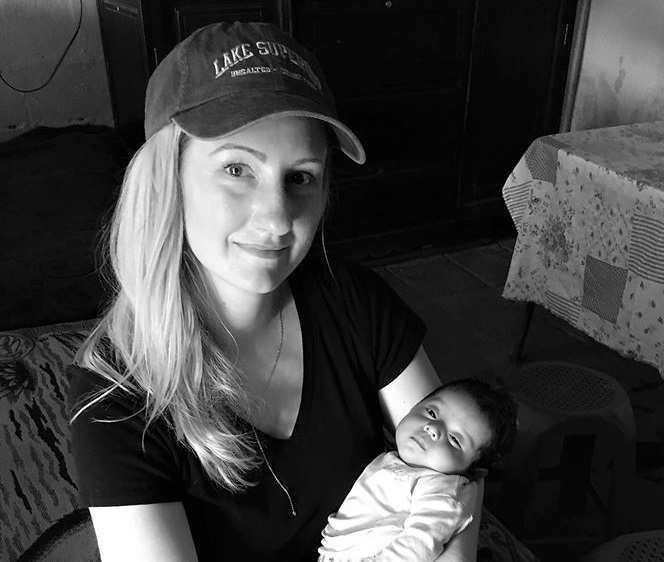 “In June I went to Guatemala to witness and help provide humanitarian aid to malnourished infants, school children, abused women and severely impoverished families. I was able to help at the Casa Jackson Malnourished Infant Hospital, go on social home visits, help build a house for a working family, and work at a school that provides education to some of the poorest children on our side of the globe (literally). Helping to take care of the malnourished and starving infants and visiting children’s houses in the slums were the most rewarding experiences. Guatemala has the most severe infant malnutrition in all of the Western Hemisphere, due to the 36 year civil war that ended 2 decades ago. They are still in a period of social recovery, and much of their farming practices were wiped out during the war. The people in Antigua were very kind and polite, despite living in impoverished conditions, and I never felt uncomfortable or in danger. If you or anyone you know would be interested in going on a humanitarian aid trip like this, I HIGHLY recommend it. It will be the most memorable and rewarding trip you will ever take.